There is no blackout day for customers of BSNL and Vodafone,Idea like Reliance Jio. - mobilereview.online - The Ultimate resource for mobile phones reviews, specification, information. Home airtel idea Telecom News Vodafone There is no blackout day for customers of BSNL and Vodafone,Idea like Reliance Jio. There is no blackout day for customers of BSNL and Vodafone,Idea like Reliance Jio. Moving on the path of Reliance Jio, Bharat Sanchar Nigam Limited (BSNL) and Vodafone, IDEA have decided to close Blackout Days. This means that the subscribers of BSNL and Vodafone Idea will not have to pay additional charges for sending SMS on any particular day of December 31, 2018 or 2019. Now the SMS facility available with the pack will be available for 365 days. Customers of these two telecom companies got SMS facility, but Blackout days were not included in this. Customers of Reliance Jio have not faced any blackout days since launch in September 2016. This means that there is no additional charge on sending this SMS on any particular day on this network. BSNL issued a press advertisement and told that its customers will get all the benefits of the existing plan and special tariff service on the occasion of New Year. This telecom company has informed about no blackout days in 2019. Vodafone Idea has issued separate statement that Idea customers with Vodafone will now get special SMS for 365 days of the year. There will be no blackout days now. It is worth mentioning that Vodafone Idea had decided to withdraw special charges from SMS on the occasion of Christmas Day this month. We have contacted Bharti Airtel in this regard. 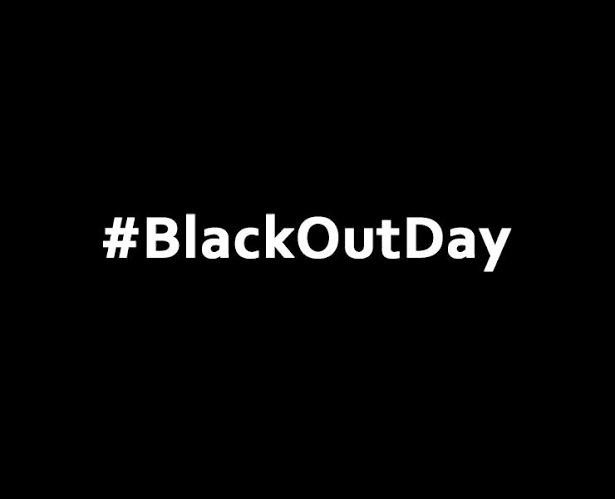 It would be interesting to see if the company holds a Blackout Days next year. Even if the company has not said anything in this regard, but an official of Airtel Customer Service Center told that the company still believes in five calendar days in a calendar year. Before the Blackout Days, the company informs all its subscribers of sending an SMS to not work on SMS pack / discount rate on that day. Blackout Days So far, there was a way to make money for the telecom companies. Especially on new occasions like New Year, Diwali and Holi. But due to the popularity of facebook messenger and whatsapp, gradually sending SMS on these special days is not the trend.